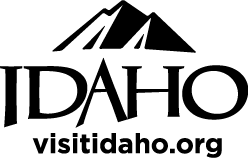 Enjoy a night of dinner and bingo at the Troy Elementary school in Troy ID. Many businesses from the community and quad cities generously donate prizes and provide support for the event. There are 30 bingo games (25 cents/game and $1/blackout game). Prizes this year include: Silverwood tickets, a load of crushed rock donated by Haarr Excavation, University Inn gift certificates, UI Football tickets, and a $200 Amazon Gift Card as a door prize. Some of the other businesses that have donated this year include Bill Abbott Construction, Happy Days Corp, UI Climbing Center.